As Meridian’s sole retail design agency, we continued the design of Meridian individual stores to assist in expansion of their global distribution. Several new stores were opening in Russia that required adaptation of the retail concept into the new retail locations. 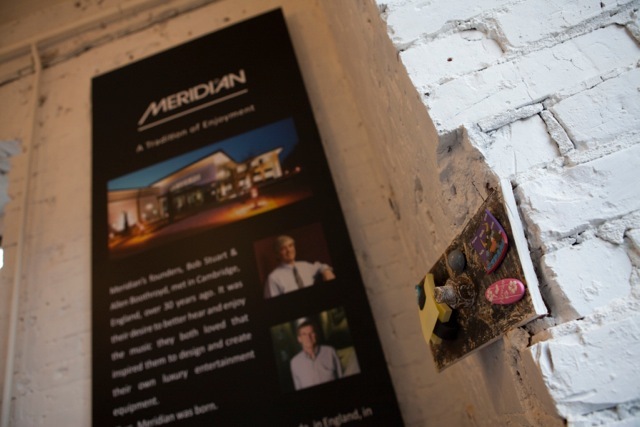 Adhering to Meridian concept core elements, such as The Gallery, Concierge Reception, ‘Crown Jewels’ and Meridian Experience, new stores were laid out to showcase the Meridian premium product ranges. 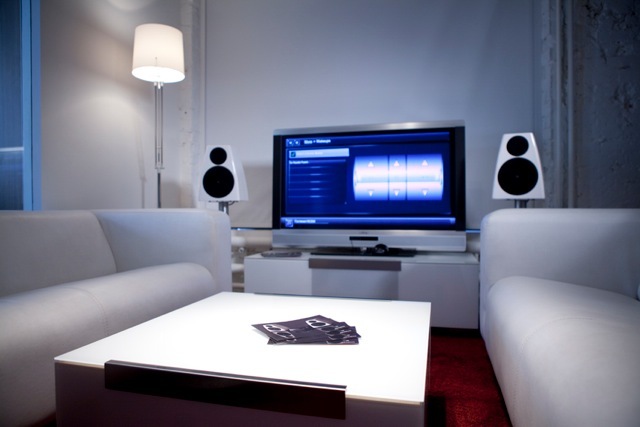 Our task was to create a layout of retail fixtures, product displays and Sound Demonstration Rooms to best showcase hi-end home entertainment solutions whilst harmonising with and making the most of individual retail locations. 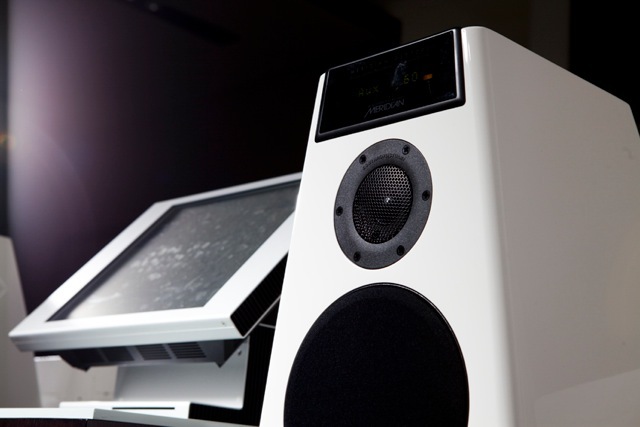 New showrooms demonstrated the benefits offered by a premium custom installation company including control systems for climate, lighting and security. 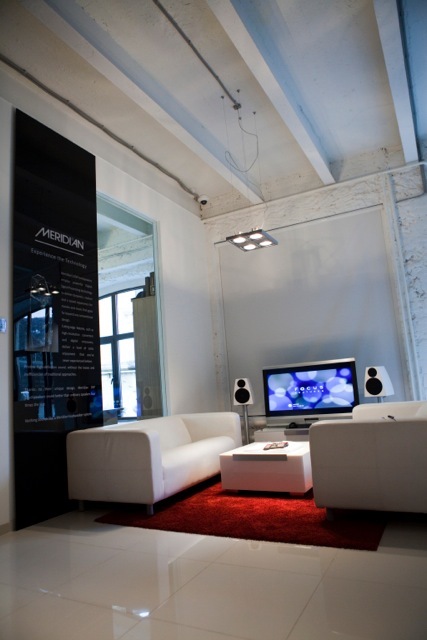 New Meridian stores were opened in Moscow, St Petersburg, Rostov-on-Don and Samara, Russia. 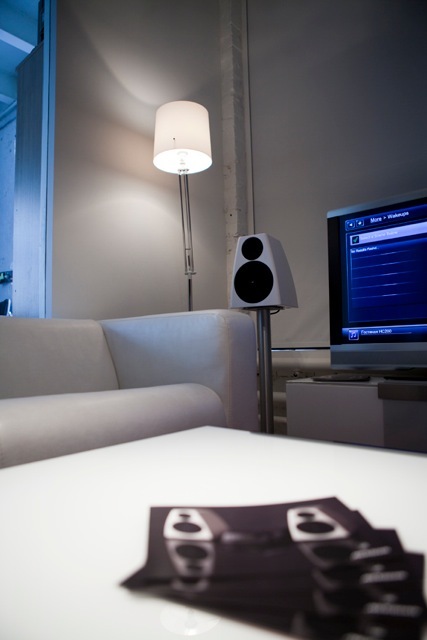 Concept design, layout, fixtures, lighting and graphics.